I have enjoyed seeing my LAUNCH students over the past few weeks. The first week students wrote I AM poems and did one of a variety of art projects to introduce themselves to me. The second week, students completed assessments to show me their background knowledge in different subjects. 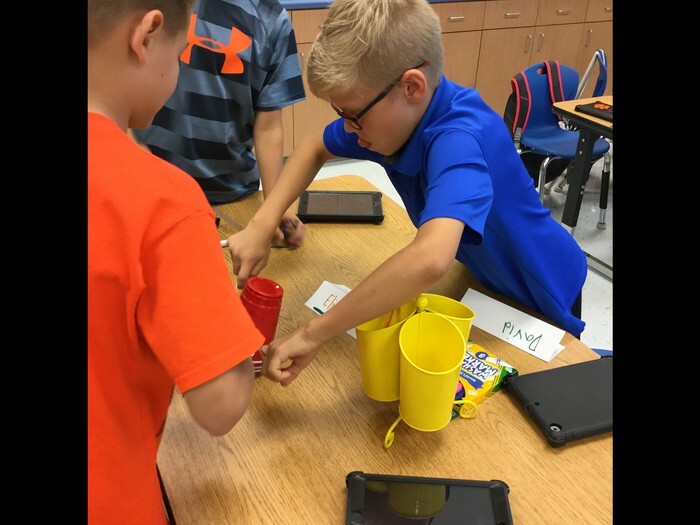 Fifth graders stacked cups but didn't touch the cups with their hands. Ask them how they did it? 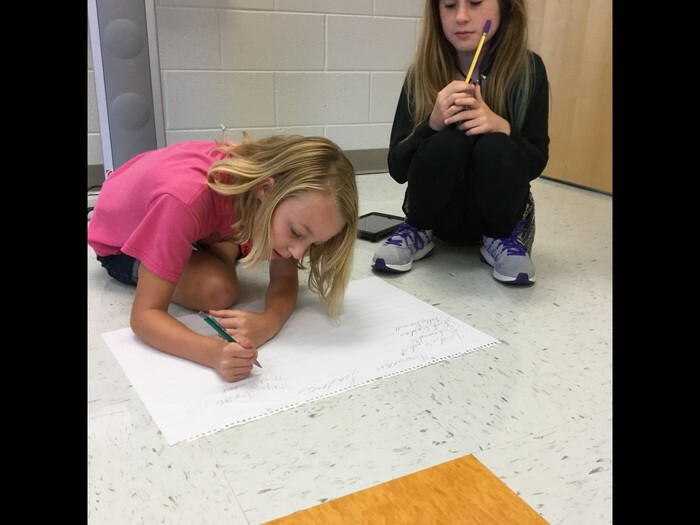 The fifth graders began their unit on leadership by brainstorming a list of leaders in America. Who would be on your list? 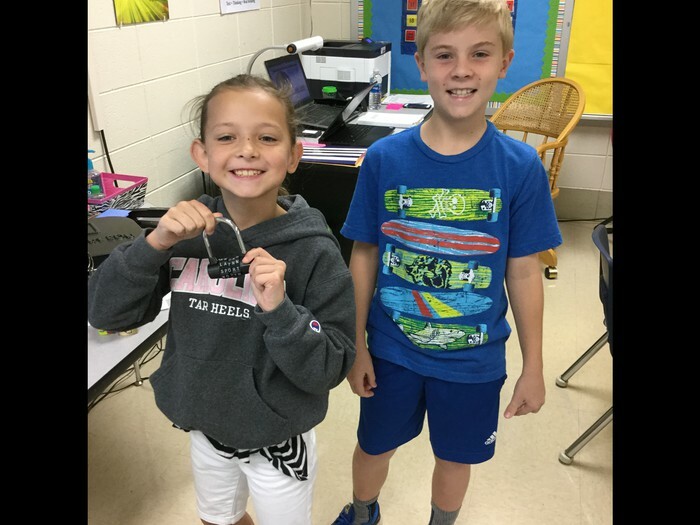 Third, fourth, and fifth graders participated in a Breakout Box activity. Students did a great job working as a team! In the coming weeks, students will be planting a garden, traveling to Egypt (virtually, of course), and offering their solutions to real-world problems.